Producer Ken Davenport has acquired the stage rights to the life story of actor and singer Harry Belafonte. “Harry Belafonte is one of the most influential and respected Americans of the past century. 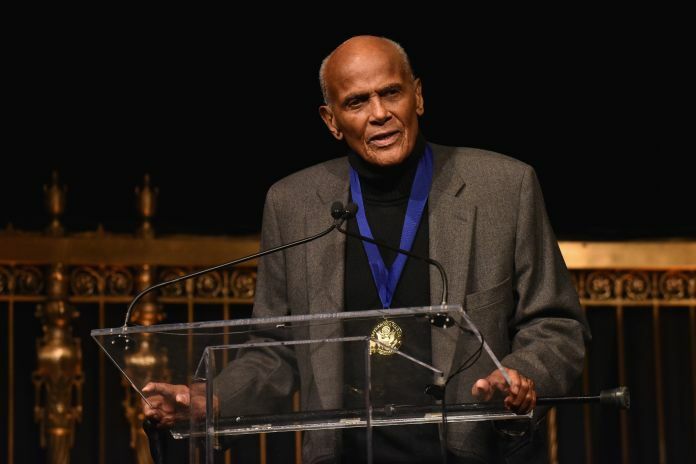 I’m excited to be working with Mr. Belafonte to bring his powerful life story, about a son of immigrants who made a profound impact on the lives of Americans and millions of people around the world, to the theatrical stage,” Davenport said in the press release. The timeline, name and other details of the musical have not yet been announced. Belafonte is the singer behind such songs as “The Banana Boat Song,” “Matilda” and “Jump in the Line.” In addition to his Grammy Award-winning singing career, Belafonte is an Emmy Award-winning producer, a Tony Award-winning actor and a recipient of the Jean Hersholt Humanitarian Award, given out by the Academy of the Motion Pictures Arts and Sciences. He has also been a longtime civil rights activist, working alongside Dr. Martin Luther King, Nelson Mandela and becoming a UNICEF Goodwill Ambassador in 1987.